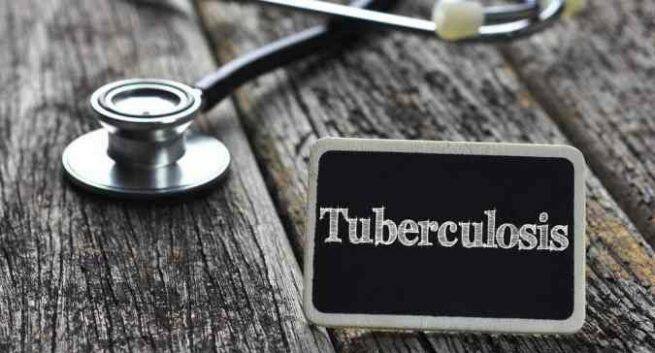 More than 8 lakh tuberculosis patients registered under Nikshay Poshan Yojana (NPY) have received the benefit so far under the Direct Benefit Transfer (DBT) scheme, Minister of State Health and Family Welfare Ashwini Kumar Choubey said on Friday. “As on January 1, 2019, out of 20.94 lakhs eligible beneficiaries, 8.78 lakh (42%) beneficiaries have received the benefit under the scheme,” the minister stated in a written reply in the Lok Sabha. The Minister also stated that the ministry has provided detailed guidance to the states and UTs on how DBT is to be operationalized. “State/UTs have been given different payment options as per their convenience for either making payment directly through Public Financial Management System (PFMS) or through the Nikshay PFMS interface,” he added. “Flexibility of providing the benefit through existing bank account of a blood relative has also been given. State have also been advised to facilitate opening of zero balance accounts for TB patients, if necessary, under the Pradhan Mantri Jan Dhan Yojana (PMJDY) and Indian Postal Bank,” Choubey said.